Can Marijuana Help Treat the Symptoms of Cerebral Palsy? Cerebral palsy (CP) is a congenital, neurological disorder which affects the patient’s muscle movements, balance, and physical coordination. While some people experience mild CP symptoms and are able to ambulate independently, patients living with severe cerebral palsy have mobility problems that can cause intense pain while making it difficult or impossible to perform basic tasks without assistance. While a variety of medications, such as muscle relaxants and anticholinergics, are available for easing the effects of CP, these drugs are not always successful in providing effective relief for patients. However, medical marijuana be able to help cerebral palsy patients manage their symptoms and enjoy a better quality of life. If you or one of your loved ones has been diagnosed with cerebral palsy, you may want to consider asking your physician about qualifying for medical marijuana in Massachusetts. Spastic Quadriplegia – Spasticity affecting the face, torso/trunk, and each limb. Spastic Hemiplegia – Spasticity affecting only the right or left side of the body, with effects generally more pronounced in the affected arm than leg. Spastic Diplegia – Spasticity primarily affecting the legs, with milder effects on the arms. The Neuropsychiatric study was right to point out that conventional medications for MS (and CP) can be tough on the body. Not only is medical marijuana equally or more effective than a host of other remedies – it also has much milder adverse effects. Depression or increase in suicidal thoughts. Multiorgan hypersensitivity, a potentially life-threatening allergic reaction. 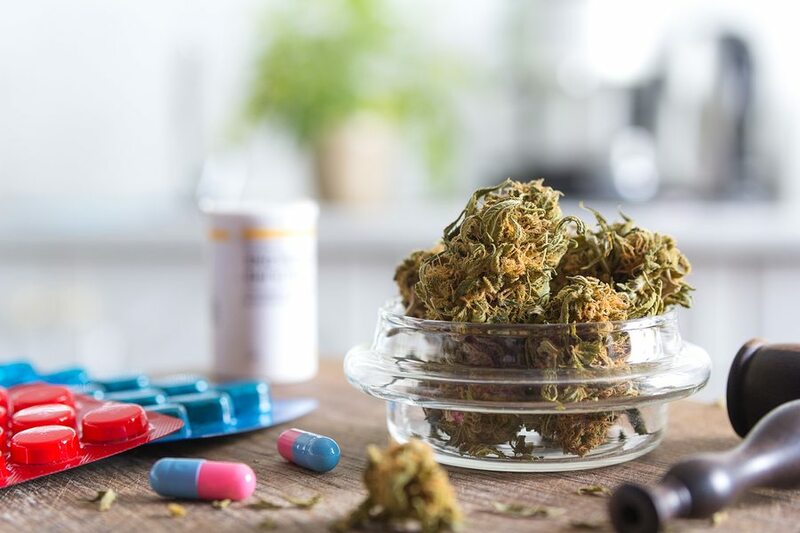 The good news is that, as Massachusetts and other states continue to create or expand medical marijuana programs, Cannabis seems destined to become increasingly popular as a safe and gentle pain-reliever for CP and MS patients. 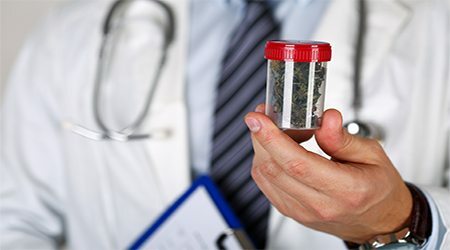 While Massachusetts’ medical marijuana act in its current form does not explicitly name CP as a qualifying condition (as it does MS), the legislation does contain a broader provision which allows physicians to recommend Cannabis therapy for diseases and disorders not otherwise specified in the text of the act. 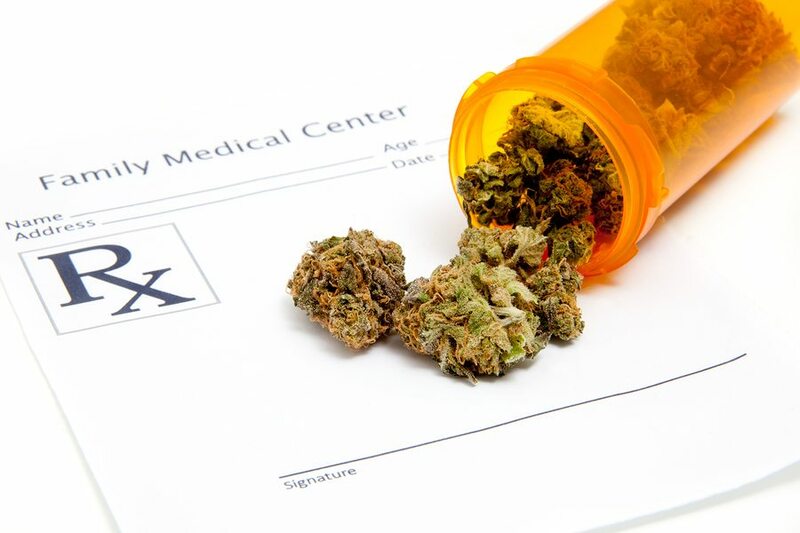 If your doctor determines that the health benefits of using medical Cannabis would, in your case, outweigh the drawbacks, he or she may make a written recommendation so that you can become a registered medical marijuana patient in Massachusetts. If you’re living with cerebral palsy or multiple sclerosis, and your current medication isn’t helping to significantly reduce your symptoms, medical Cannabis may be able to provide additional relief with minimal adverse effects. To talk about whether medical marijuana could be right for you, call Dr. Tishler at (617) 477-8886.